The following platform was introduced at the Rise Up: From Protest to Power founding convention of People’s Action held in Washington DC, April 23-25, 2017. At the event, seventy-two grassroots activists pledged to run for office guided by the principles in the platform and committed to be held accountable to their communities and people’s organizations. In this time of crisis, we rise up. We rise up for people and planet. For a government that protects the right of all people to thrive. For a society where every person has a say in our collective future. We will fight for investments in harm reduction, restorative justice, and mental health treatment and fight to end mass incarceration, criminalization, state violence and biased policing and courts. 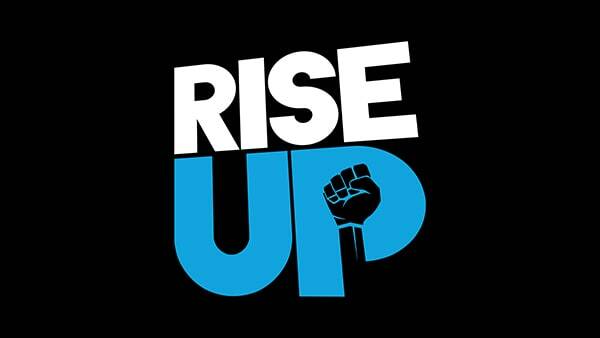 We rise up for truly safe communities, where all of us are treated with dignity and respect, with a criminal justice system based on equal treatment not bias. We will fight for health care as human right that should be guaranteed by our government. We rise up for a health care system that supports healthy people and communities, not the profits of drug and insurance corporations. And we fight for a health care system that guarantees care for all; at the time we need it, regardless of where we live or who we are.